The way of verifying a Twitter account has changed along time, so we considered a good idea to write an up-to-date article about which are the current procedures to request or acquire a verification, especially because there are much of fake information around. Unfortunately and for some time, Twitter no longer offers any form to verify accounts, so things are more difficult, but not impossible. At the moment there are two ways to obtain the verification, strangely none of them is mentioned in Twitter official communications. This is the most certain option, but also the most expensive. If you launch an advertising campaign on Twitter with a budget of at least U$S 15,000 for at least 3 months (investing a minimum of U$S 5,000 per month), your account gets verified. This is a free extra service that Twitter provides to its major advertisers, a way to demonstrate the account authenticity, bring status to it and, at the same time, leverage the campaign response. Although Twitter policies expressly estipulate that account verification request are closed to the general public, you still can try to contact the Twitter department in charge of account verifications and to request your own verification. For that you should download the Twitter account verification request form. 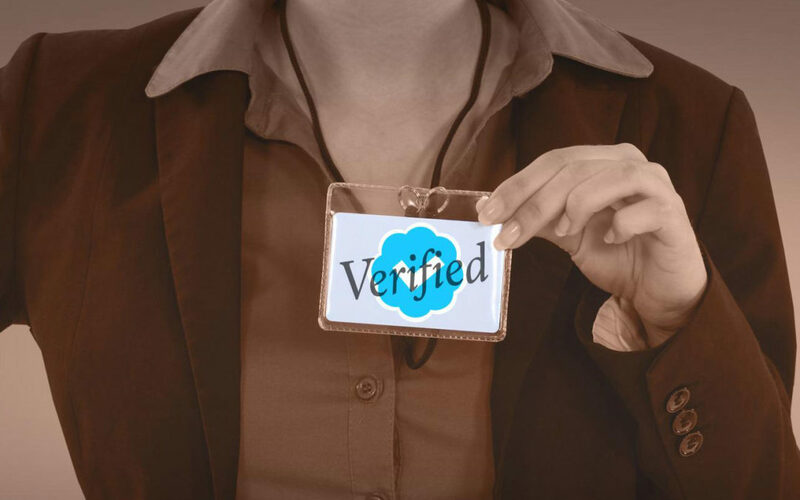 It is worth noting that there is a way to NOT obtain the verification, and that is by requesting it by tweet to @verified, the official Twitter verifications account. By checking @verified mentions, we can easily note the large quantity of people who continuously tries to obtain the verification by this means with no success. Even if a verified Twitter account mentions us and requests our verification, that fact does not help at all and does not imply a revision by the Twitter verification department.